Is Bitcoin Used For Illegal Activities? The Answer Is . . . Partially YES! According to a latest Australian Research Group, 44% of the Bitcoin transactions are for illegal activities. 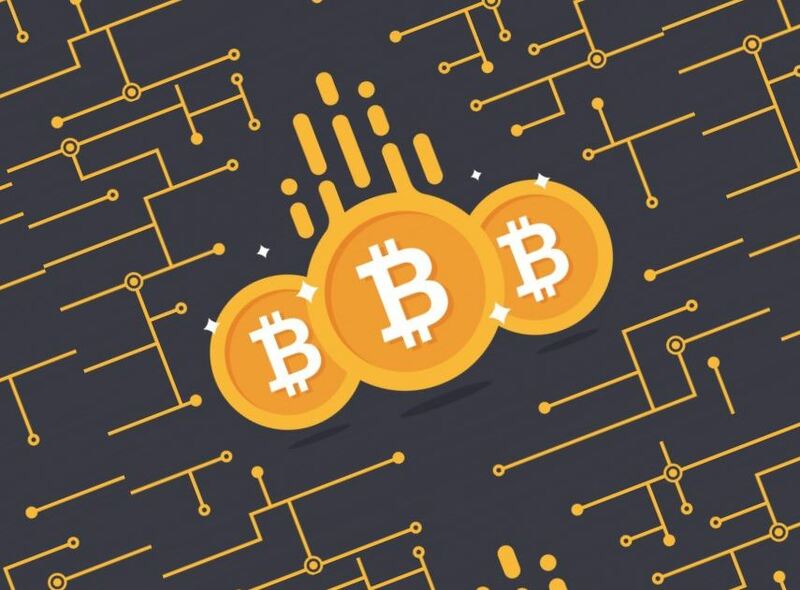 The study further revealed that one-quarter of Bitcoin users + one-half of Bitcoin transactions are purely for illegal activity. Moreover, Bitcoin involves a whopping amount of $72 billion in illegal activity per year. Coincidentally, Bitcoin lost precisely $72 billion in market capitalization since the start of 2018. Strange, isn’t it? The study also publicized that Bitcoin is in no way contributing to the market growth in any capacity. Additionally, some of the people are using this cryptocurrency as an alternate payment method for their illegal activities. It holds significance to state that Bitcoin is not necessarily powering the black market. It is just that it has become one of the payment solutions for some of the impostors for illegal activities.